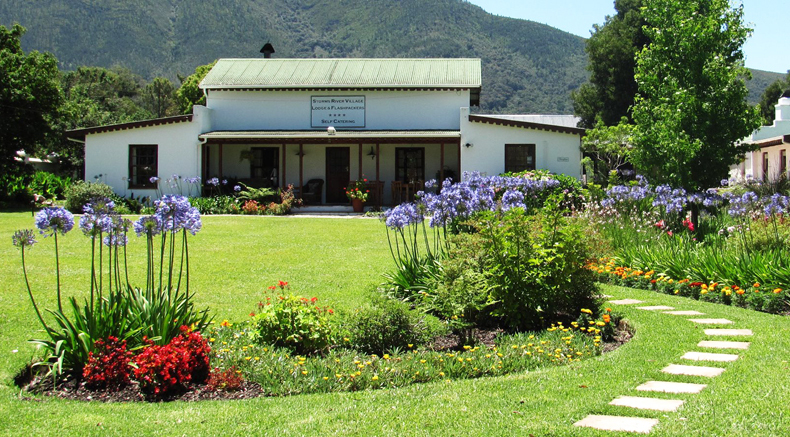 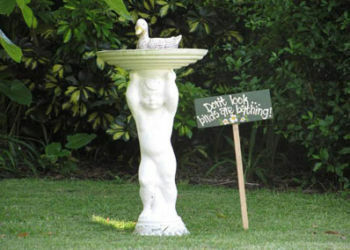 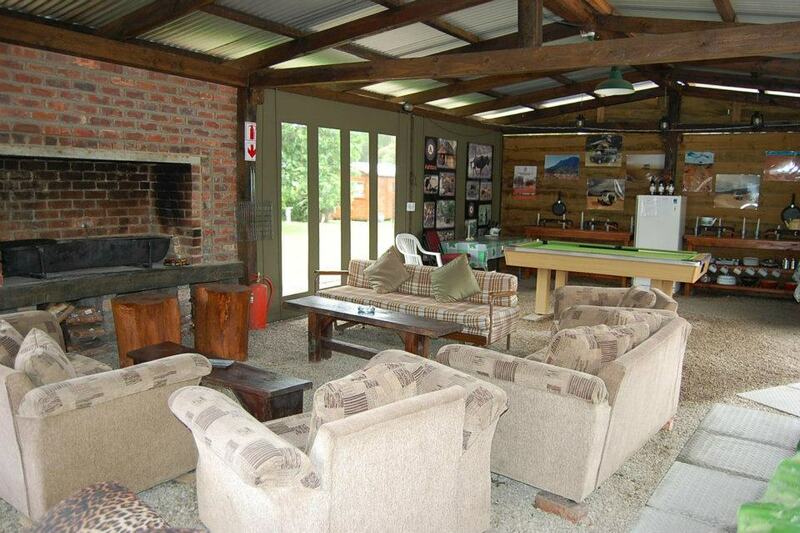 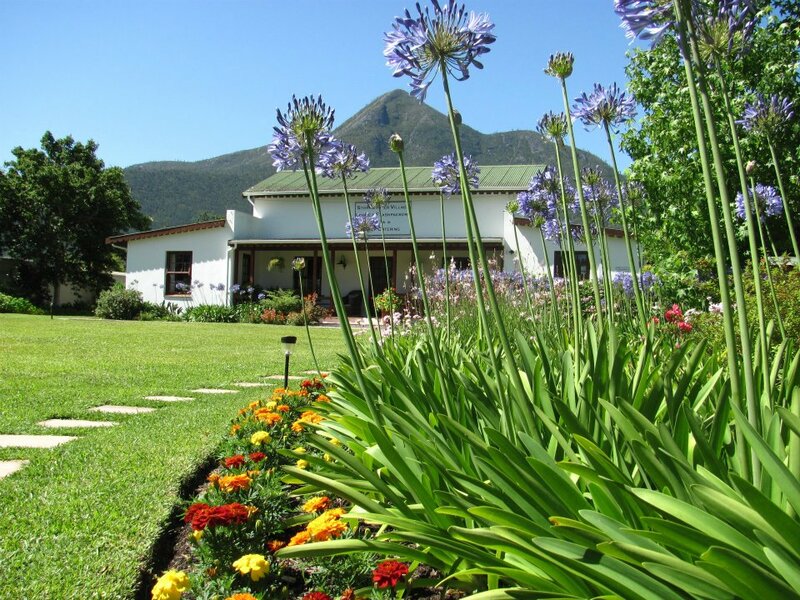 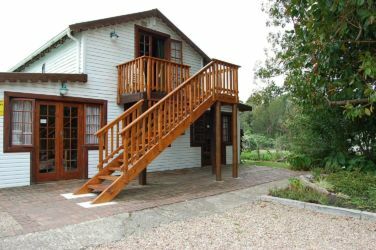 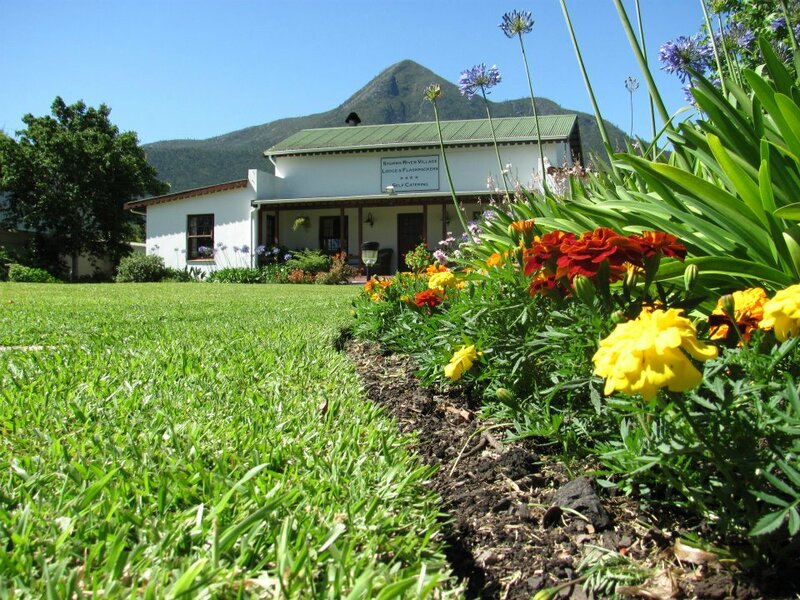 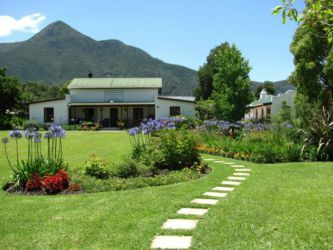 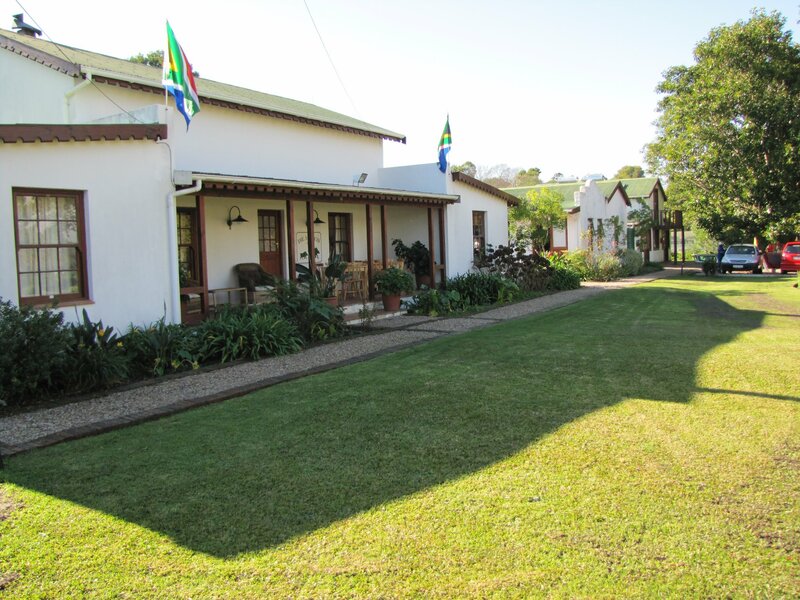 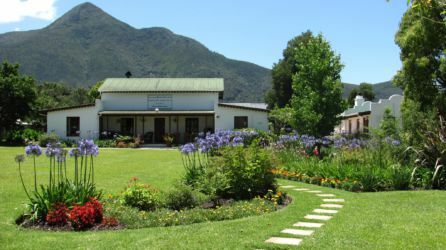 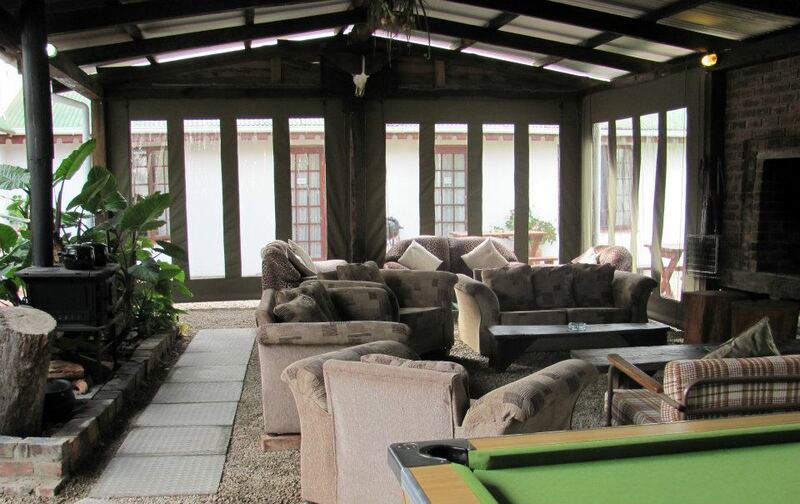 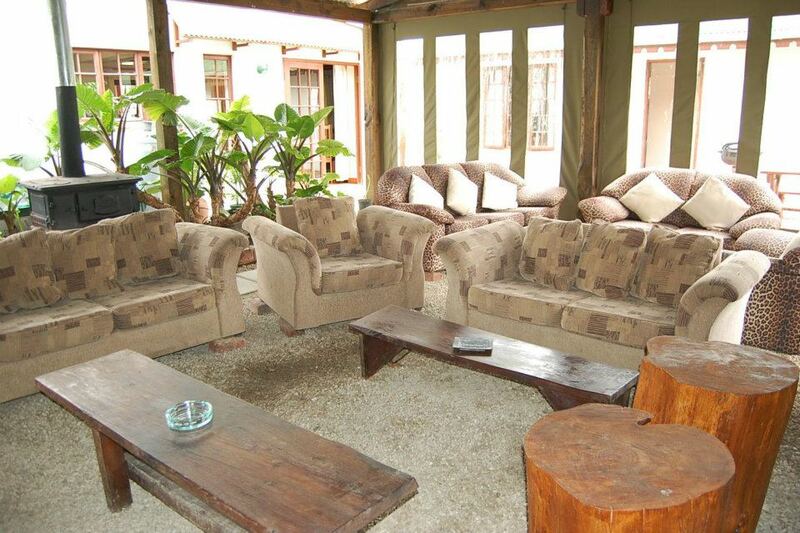 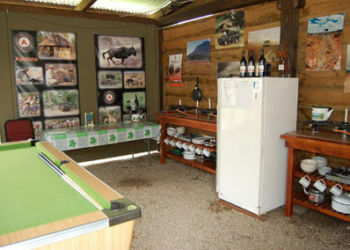 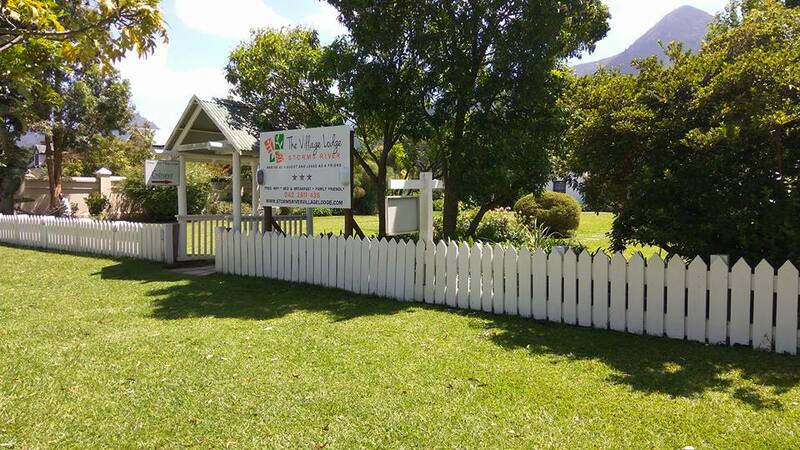 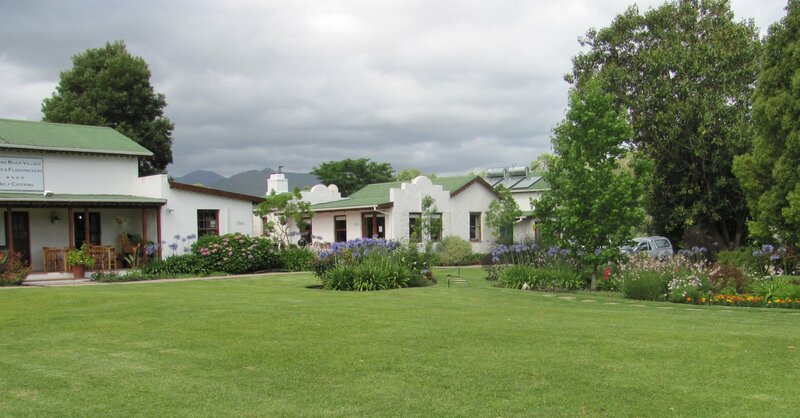 This property started life in the late 1800s as a Hunting Lodge (known as Die Jaghuis – the Hunting lodge) for the gentry, who arrived on horseback from Cape Town or Port Elizabeth for the purposes of hunting wild pig, antelope and leopard in the nearby Tsitsikamma Forest. 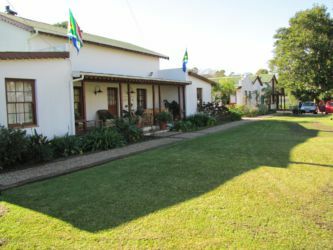 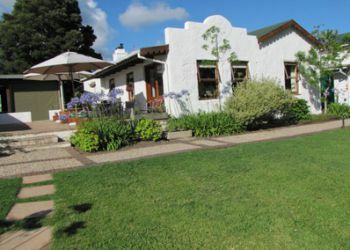 The original cottage is part of today’s complex and is presently used as Managers’ accommodation. The Old Cape Road, used in olden days by horses and Cape Carts, ran from Cape Town through the Tsitsikamma Forest to Port Elizabeth – and is still the main road through Storms River Village. The design of the Lodge buildings blends in with the forest atmosphere, with a strong reliance on timber from the local area. 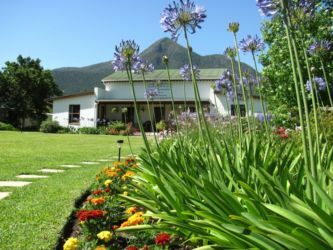 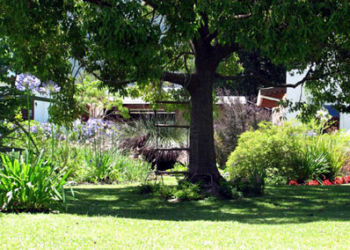 Spacious and beautiful gardens offer a peaceful and tranquil place to relax in and enjoy the surrounding majestic mountain views.